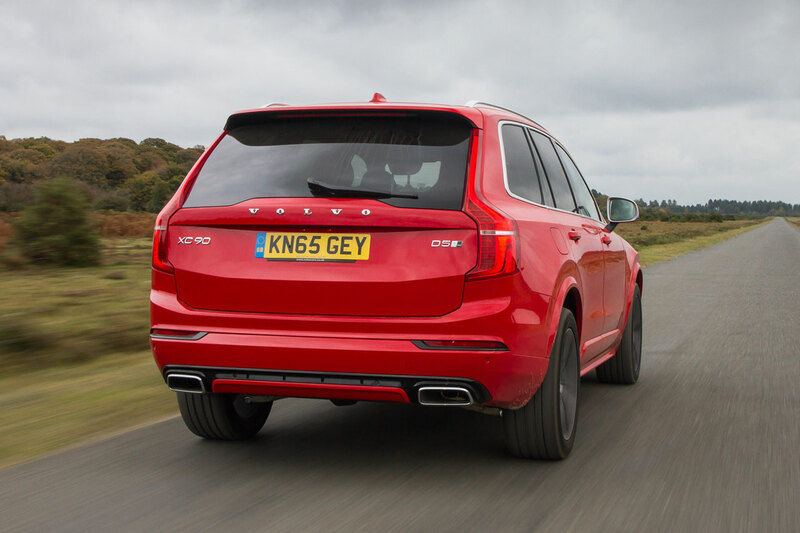 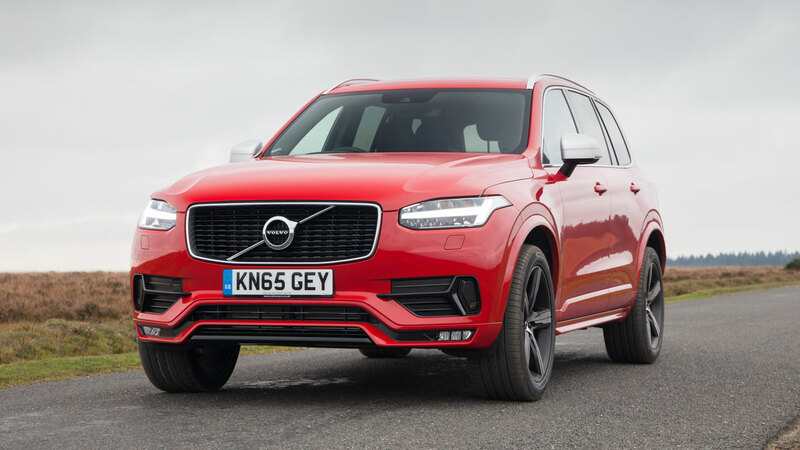 This is on top of the already generous standard specification of entry-level XC90 Momentum models, which includes a nine-inch touch screen control system, Sensus Navigation, two-zone climate control with Volvo’s ground-breaking CleanZone air quality system, LED headlights, power-operated tailgate with handsfree opening, and the Volvo On Call mobile app. 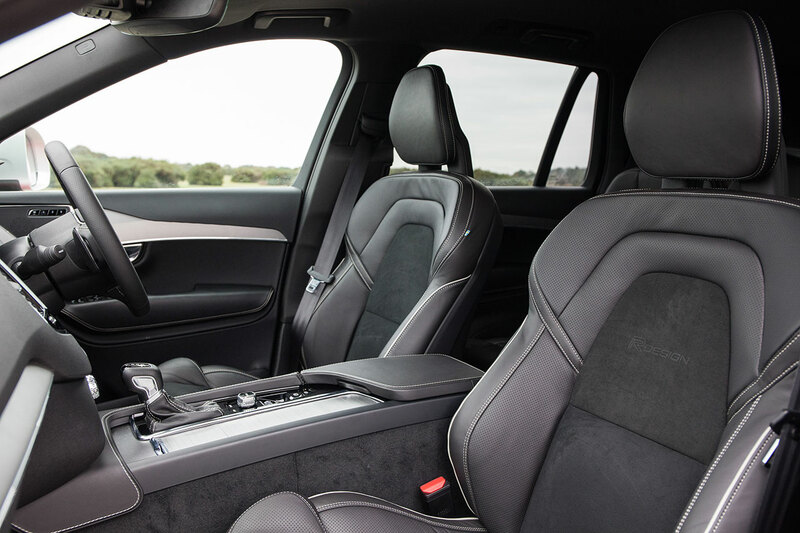 Standard safety equipment includes City Safety (which features pedestrian and cyclist detection, and front collision warning with full auto brake), driver alert control with lane departure warning, and front, side and full-length curtain airbags. 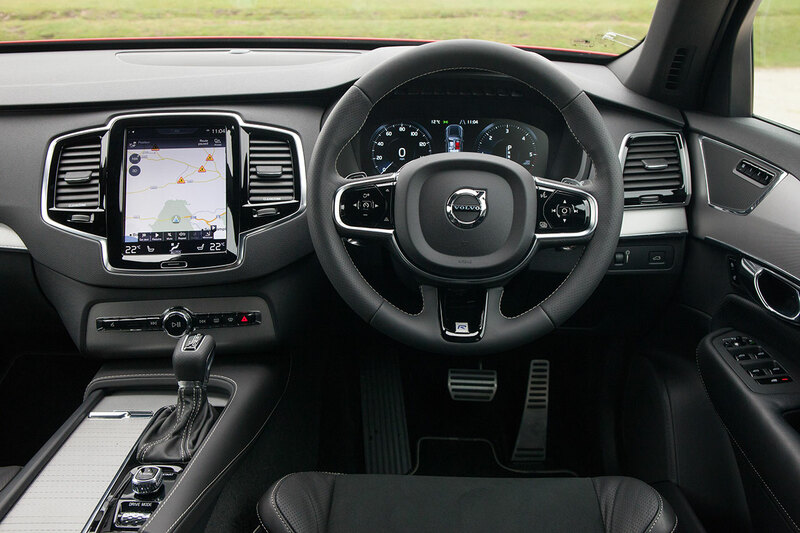 R-Design versions are available with the D5 diesel and T6 petrol Drive-E engines, and in T8 Twin Engine petrol-electric hybrid form. 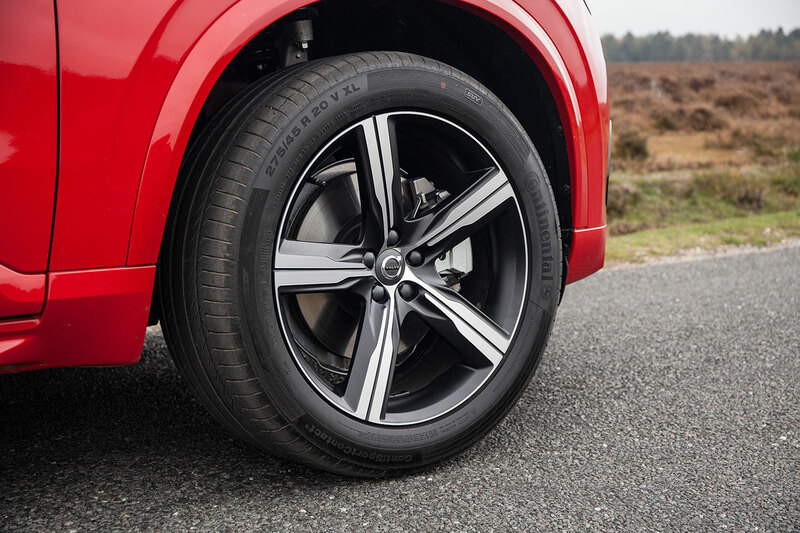 Prices of the XC90 R-Design start at £49,785 OTR.